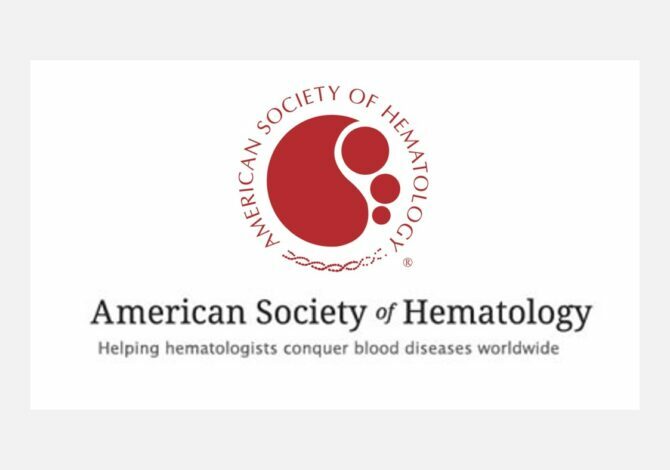 The American Society of Hematology (ASH) is the world’s largest professional society serving both clinicians and scientists around the world. ASH publishes two journals: Blood and Blood Advances. Already using HighWire to host it’s digital version of Blood, in 2016 ASH launched Blood Advances. ASH has published Blood, the most-cited, peer review journal in its field, since 1946. 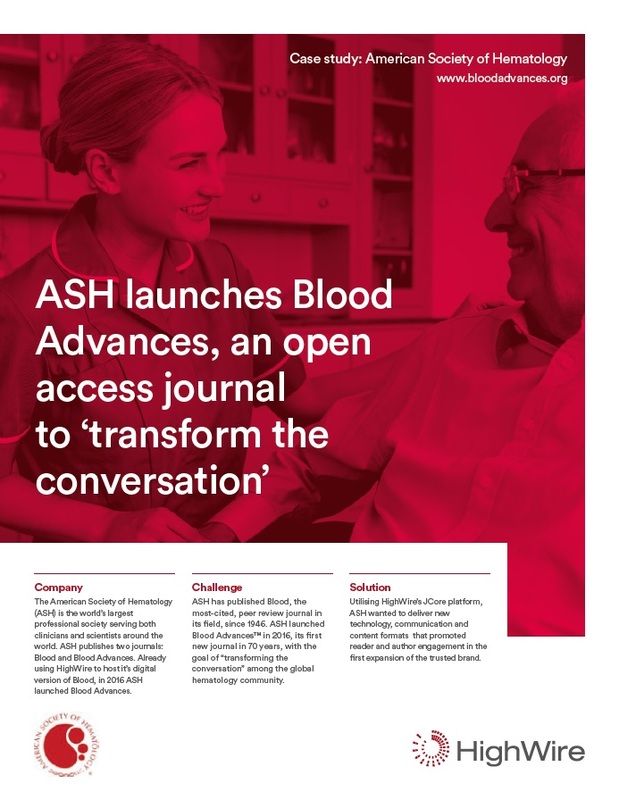 ASH launched Blood Advances™ in 2016, its first new journal in 70 years, with the goal of “transforming the conversation” among the global hematology community. Utilising HighWire’s JCore platform, ASH wanted to deliver new technology, communication and content formats that promoted reader and author engagement in the first expansion of the trusted brand. Our innovative online platform will serve as an incubator to test novel methods of communication and interaction with our community. Download the full case study to discover how HighWire quickly delivered a multi-integration, multi-content platform engage and interact with readers of a new journal; Blood Advances.